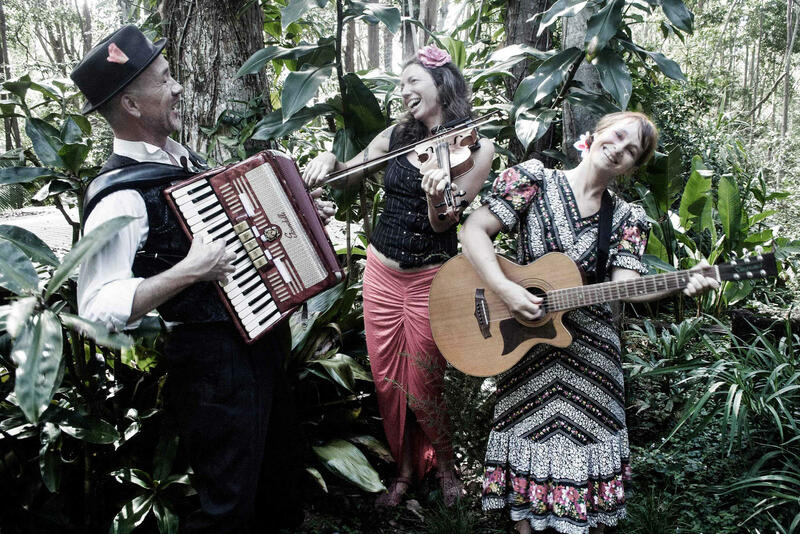 Out of Range are a quirky Cabaret, Swing, Gypsy, Roots and Balkan, influenced band from the Northern Rivers. 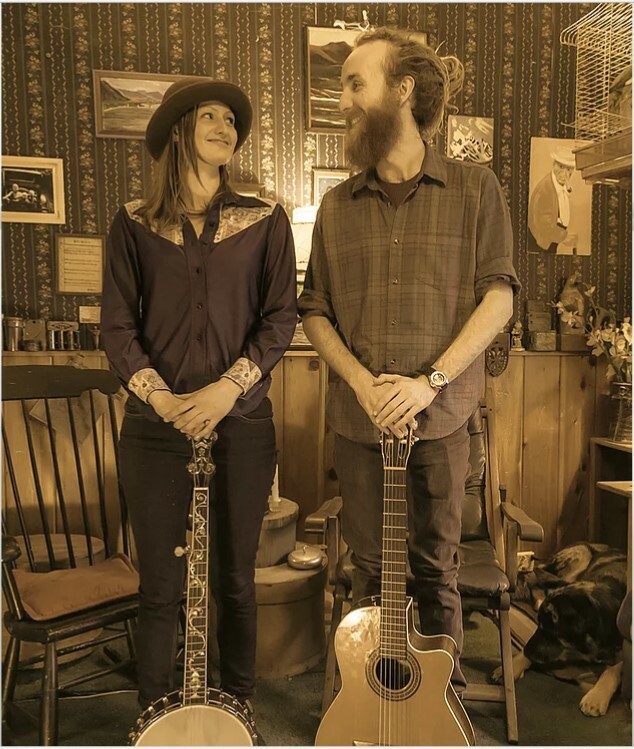 They have been gathering momentum with their, irreverent, happy, upbeat, foot-stomping shenanigans, securing a spot at the Mullumbimby Festival last year and receiving 3 nominations in the NCEIA Dolphin Awards. The Koonorigan Hall was built in 1935 by those farmers who chose to graze dairy cattle on the steep slopes of Koonorigan. Over the years the Hall was used as a church, Sunday School, CWA, a place to play housie and euchre, hold dances, kitchen teas and Garden Parties. In the war years women made camouflage nets in the Hall. Life-stylers, together with coffee and macadamia growers have moved in to enjoy the rich red soil and fabulous views. There has been a BBQ at the Koonorigan Hall on the second Friday of the month, for the past 50 years. Come and join us, it’s where we meet. 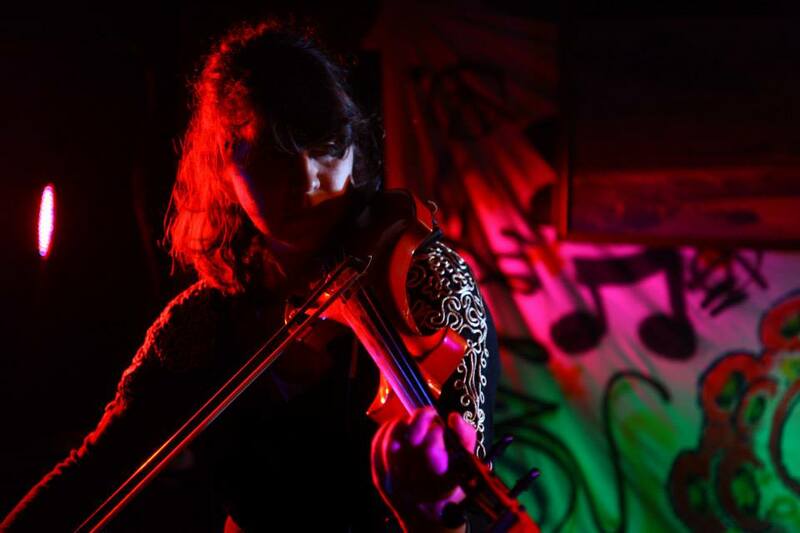 Tailor Birds is Sophie Kinston, electronic violinist. This is music that soothes the soul, warms the spirit, and ignites your passion. This is the latest act to come onto the international touring circuit, currently touring through Australia and Europe. 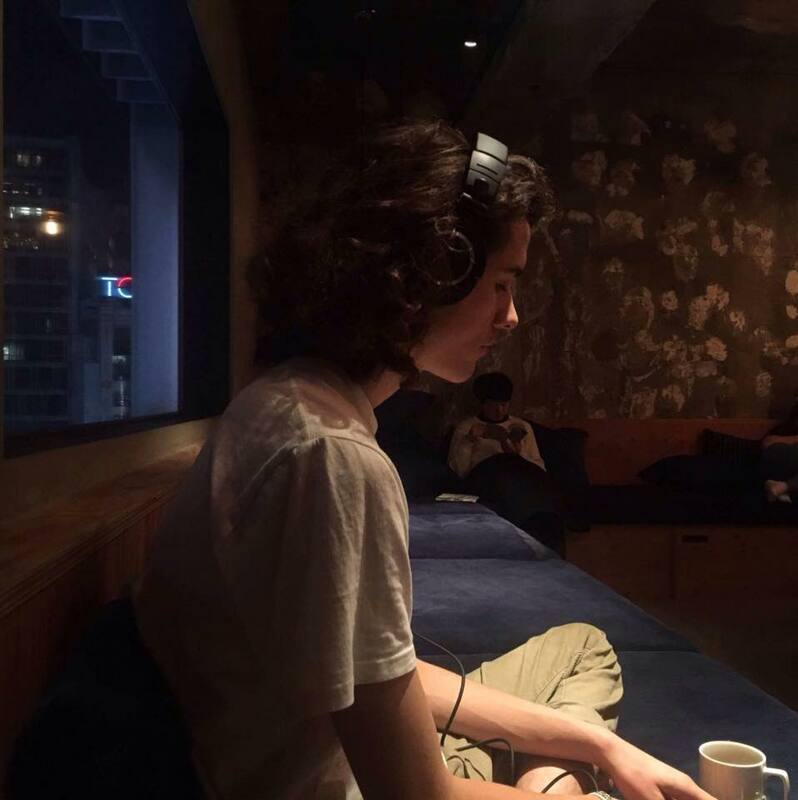 World folk at its’ finest, music at its’ most raw, T.Birds combine live looping, foley art, and rich harmonised vocals, to create a sound like no other. Constantly pushes to do a range of shows – festivals, gigs, supports, but also markets and street shows, to connect with and provide music to the general public, Tailor Birds was formed in 2012, touring through NSW, QLD, SA, & VIC, and through Europe each summer. Dunoon Preschool is a community based preschool servicing families in the Dunoon District. This includes the villages of Modanville, Dunoon, Whian Whian, Dorroughby, Corndale and The Channon. We provide a high quality Early Childhood Education for 3-5 yr olds, with an emphasis on the individual needs and strengths of children. Our children learn through play and are engaged in activities that promote a healthy lifestyle, in a warm, caring and relaxed atmosphere with well-trained and highly motivated staff. We are a not for profit organisation managed by a committee of parents and community members, and family involvement is invited and encouraged. 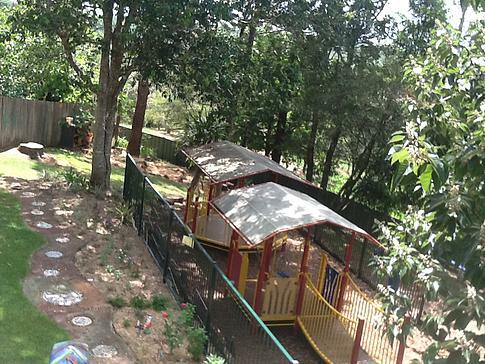 Dunoon preschool is partly funded through parent fees, state government funding and fundraisers such as The Channon Market Charity of the Day. We thank you for your donation that will help us to continue to provide high quality education for our local children. Byron Bay based songwriter Mark Ridout records lush and emotive ‘cinematic folk’ soundtracks. With a longstanding love for film music, the songs are primarily composed for marriage with moving picture. 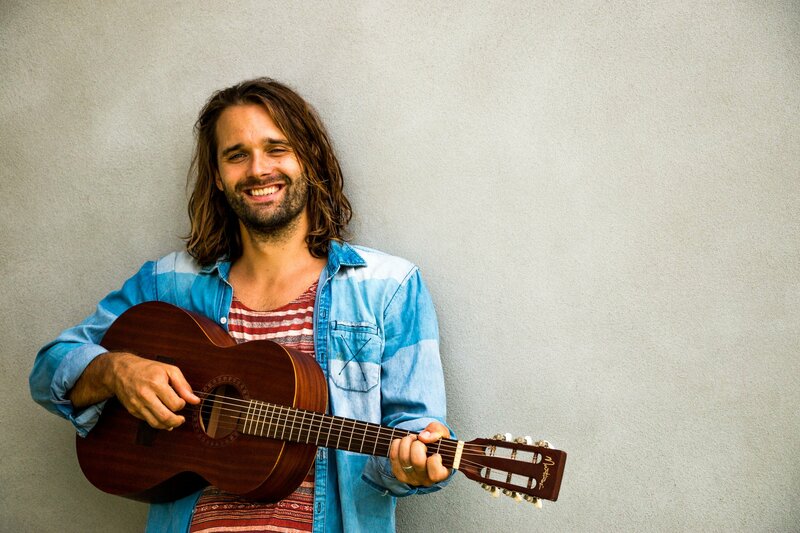 The London born singer/songsmith has supported the likes of Ed Sheeran and Kate Miller-Heidke, performing at renowned UK venues such as The Troubadour and The Bedford, and toured the United States and India before moving to live in Australia in 2010. His voice has been described as “compelling and hugely expressive” (Hotpress Magazine, UK), he has reviewed music for BBC radio and has worked as a music therapist for mental health organisations across the globe. Tuntable Creek Landcare & Tuntable Creek Hall. The Hall is currently undergoing major renovations. Termite damage has been removed and affected areas treated. With the help of the State Government, the building’s old timber stumps have been replaced with steel piers and concrete footings. The entrance portico and ramp have been renovated after the depredations of termites and weather. On Christmas Day a storm blew over a large hoop pine tree adjacent to the Hall. Fortunately, the damage to the building was minor. However, a 22,500 litre tank, installed as a static water supply for firefighting purposes was destroyed. Your donation today will help the Hall Trust in its endeavours to bring this community focal point back into use. Tuntable Creek Landcare Group is currently supporting landholders with weed control with a particular focus on The Giant Devil’s Fig. We are also involved with regeneration work and the establishment of Koala corridors. Both groups work together to support the community of Tuntable Creek and Beyond. 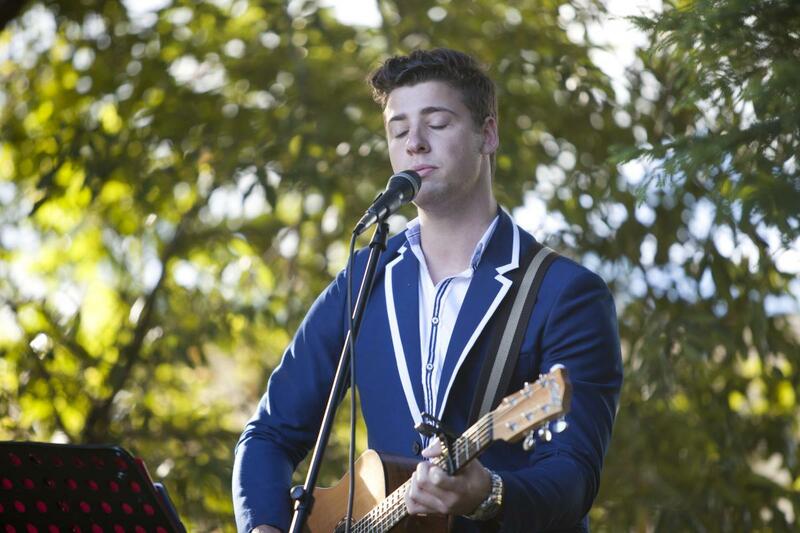 Vinny Grantham-Smith is a local singer songwriter. A Cawongala resident Vinny is sure to bring some cool Sunday vibes to the performing area around the Stone Toilets. If we were a swanky wine label, we would read something like: …a motley mix of winsome folk, bruised with blues and infused with banjo. A full bodied country blend, with heady jazz notes, and spicy gypsy undertones. Hailing from north of the border, this school band is on tour and looking forward to their appearance at The Channon Market. 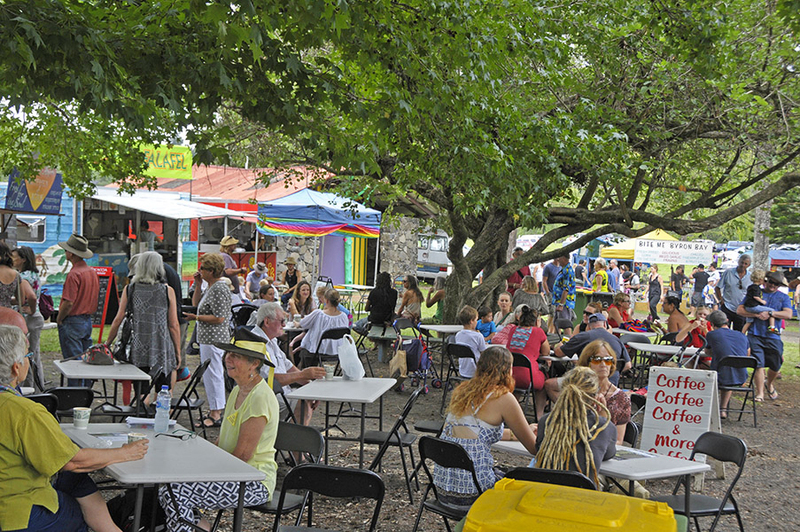 The Channon Craft Market is a non profit community group, celebrating 41 years of economic and social development in the region, supporting 100′s of creators, artisans and producers to showcase their wares whilst growing the community, venue and management. 2017 saw the regions of the East Coast be exposed to 100′s of ml of rain. These floods affected the grounds and financially impacted the markets viability. The community will join forces to raise additional funds to contribute with Lismore City Council to repair the grounds. Please give generously to the volunteers on the gates and in the kitchen. This work is imperative to continue the journey of the markets. 41 year strong!